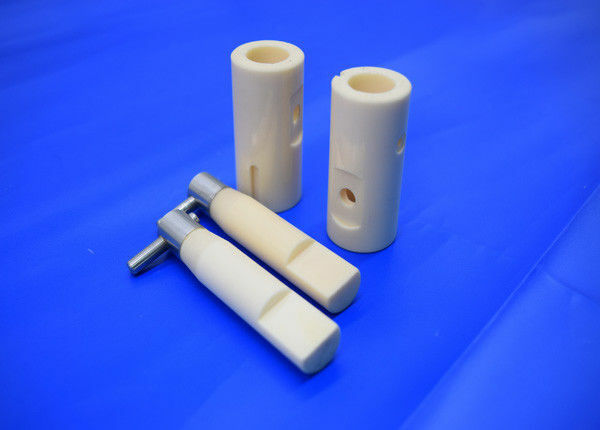 Alumina ceramic is kind of structural ceramics, with insulation resistance, voltage resistance, high strength, good thermal conductivity, dielectric loss, stable electrical performance characteristics. Used in electronic ceramic substrates, ceramic electrical insulation, vacuum devices, devices porcelain, spark plugs and other products. We can make the part by hot injection pressing, dry pressing, isostatic pressing and extrusion productive technology etc. Al2o3 fmi fluid metering pump will be wraped in paper first individually, then packed in bubble bags, finally put in standard export carton packing, or OEM packing..